Flexibility, controllability and efficiency–these are the fundamentals HeliSpeed focuses on to improve pilot staffing on a global scale. Based in Blackpool, England, HeliSpeed has been operating its HeliTrax system for the past three years to provide helicopter operators with an effective platform to fulfill their flexible pilot staffing needs. 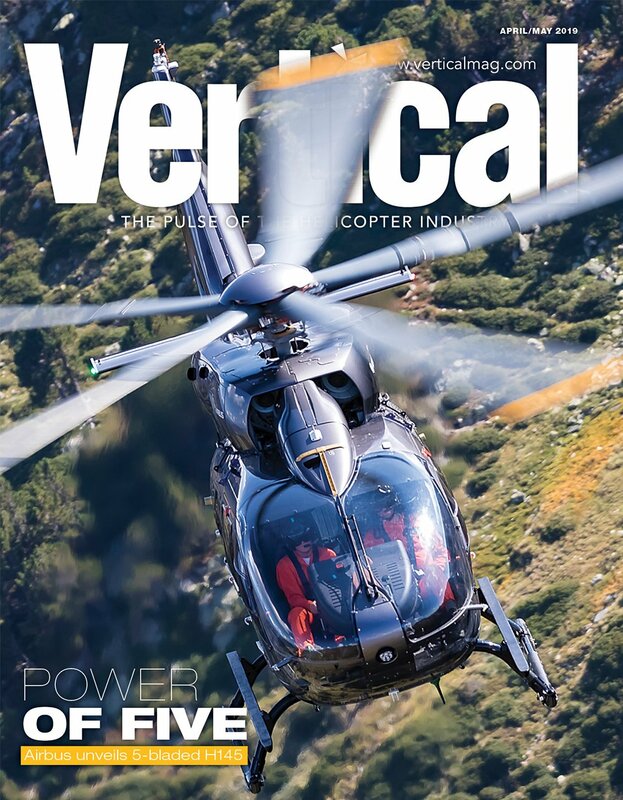 With more than 550 pilots in 56 different countries (all vetted and approved), HeliSpeed uses the HeliTrax system to locate the pilot closest to a requested job. The supplied pilot will have the correct mission profile experience and type rating, eliminating the need for the customer to search for the right pilot. 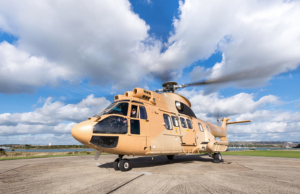 “A customer can log on [to the HeliTrax system] from anywhere in the world and request a pilot for a day, or however long their requirement is for, on practically every helicopter platform and any mission profile they need,” said Geoff Packer, CEO of HeliSpeed. The HeliTrax system is a simple solution for operators who have reduced their pilot pool down to a minimum to avoid overstaffing, but are in need of more flexibility in their pilot supply when a temporary or new short-term contract arises. But when taking care of customers, HeliSpeed goes beyond supplying pilots. 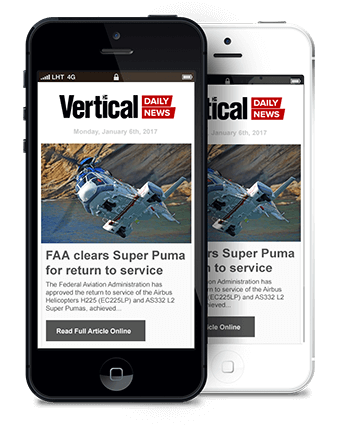 “[For example], when performing a ferry flight for a customer we support all aspects and logistics: sourcing the fuel, landing fees and clearances, handling agents, and of course, the supply of the pilot–a turnkey solution,” said Packer. 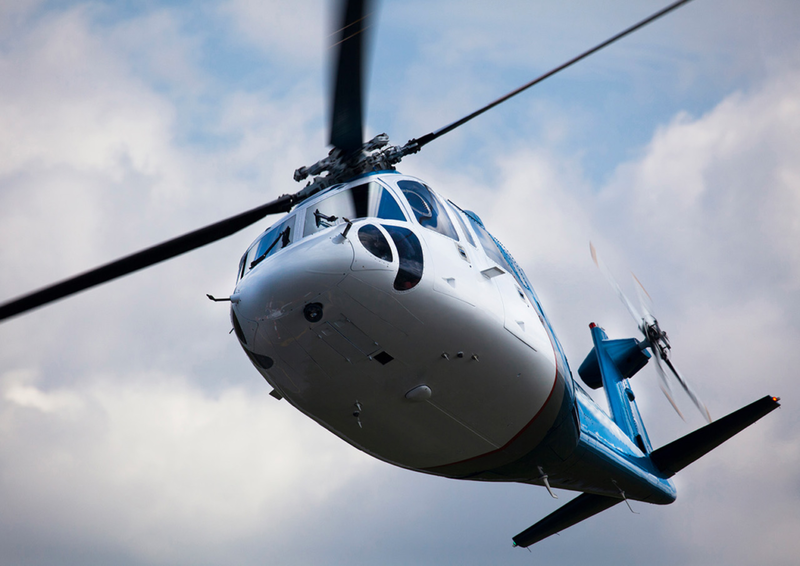 With convenience at the forefront, the HeliTrax system allows pilots to track and record everything from the beginning to the end of a job, including the fuel burned, the routing, when the aircraft took off, when it landed, and if there were any defects while performing the flight. All the information is uploaded to the cloud, which allows the customer to view it with a smart device. “Every single person that’s involved in the job will be able to view all relevant information in real time,” said Packer. 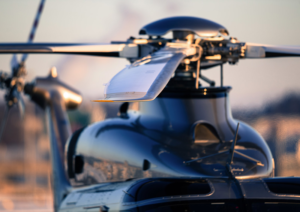 Roughly one year after the system launched, Larry Alexandre, former president of Heli-One and founder and managing partner of the aviation consulting firm Alexandre Dhanwant Associates, partnered with HeliSpeed to strengthen the business side of the system. 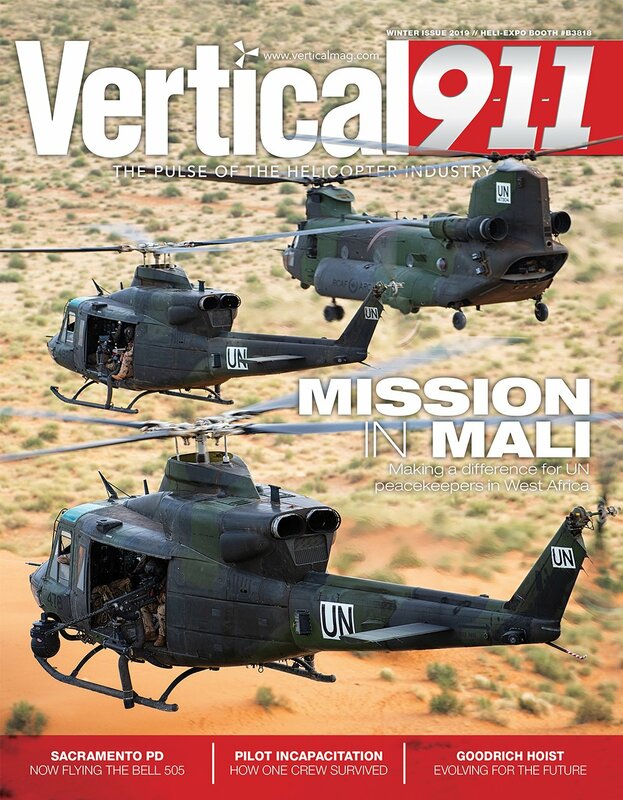 Alexandre described the HeliTrax system as a two-pronged approach that supports helicopter operators by fulfilling their needs, while also supporting pilots by giving them opportunities to fly when off contract. 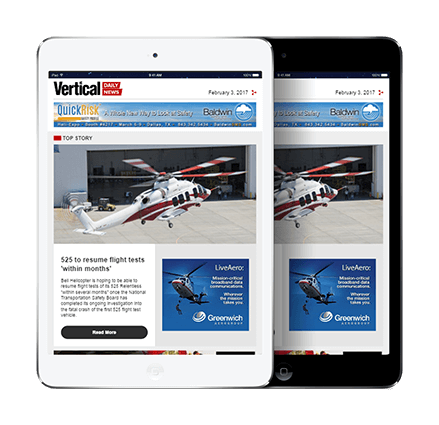 HeliSpeed has carefully crafted the HeliTrax system to ensure no information is missed during the application process for pilots who want to be included in the HeliTrax database. The company vets all information that is entered into the system, which is non-volatile as data put into the system cannot be overwritten. License history and information updates are recorded and then approved by both the pilot and HeliSpeed before being visible to the customer. The company prides itself in its ability to exceed operators’ expectations–providing them with what they need, when they need it. Once HeliSpeed allocates a pilot to an operator who has requested a “task,” all the operator has to do is review the pilot information and either accept or deny. 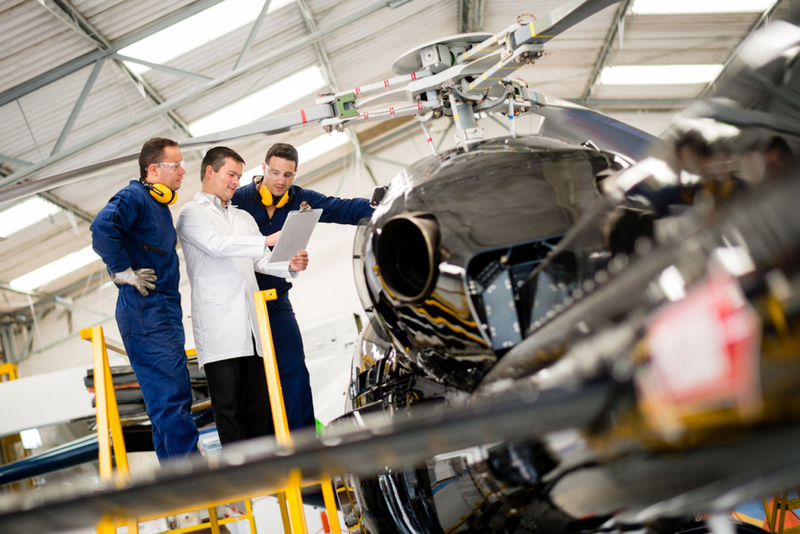 HeliSpeed has also entered into agreements with CAE and Helisim to support training for pilots who have received job offers from HeliSpeed, helping them fly aircraft on which they are either no longer current or require type ratings. This helps to further address the pilot skill shortage. 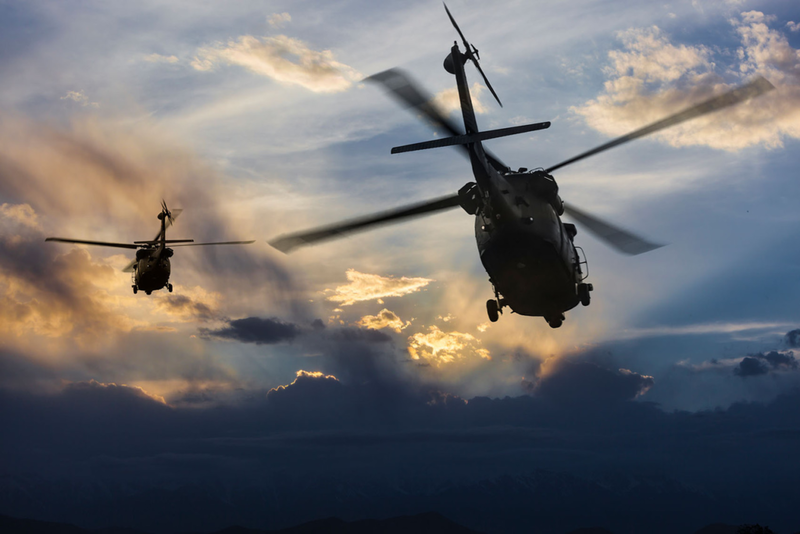 This capability goes hand-in-hand with HeliSpeed’s mission to deliver unmatched piloting solutions to helicopter operators, no matter what the request.